Contented or complaining? What's the key to joy? How do I handle anxiety? 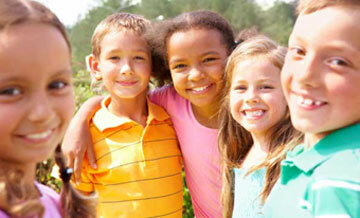 This is an excellent study for all teens, including middle and high school students. 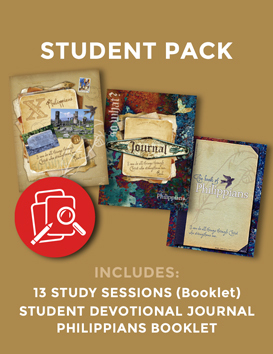 The first six sessions focus on learning Bible study skills while learning life-changing truths. You will never read the Bible the same way again! Sample lesson and more info at www.sowhatstudies.org. 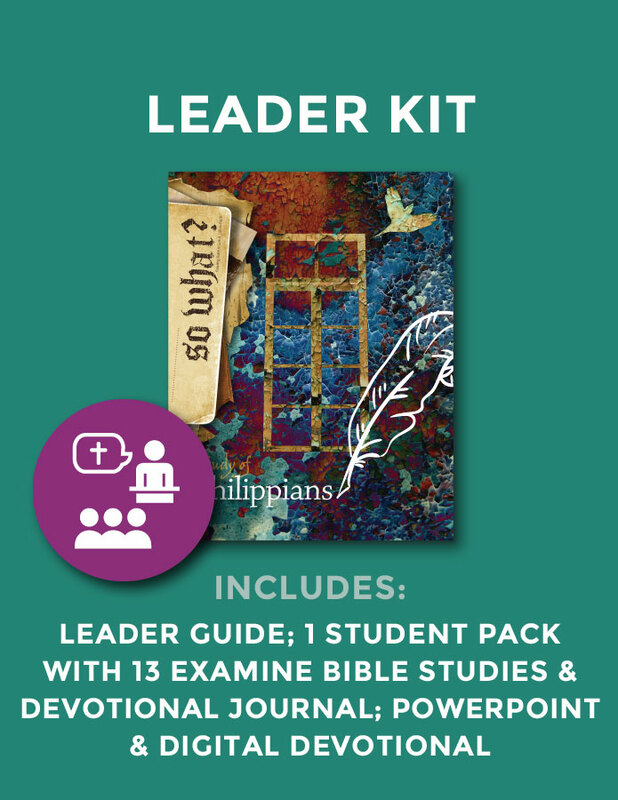 Includes Leader Guide + 1 Student Pack: Leader Guide (96 pages with teaching outline, discussion questions and study notes), 1 Student Bible Study book (13 study sessions), Student Devotional Journal (36 pgs), ESV Philippians booklet, and bonus digital download includes PowerPoint and Digital Devotional.